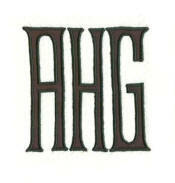 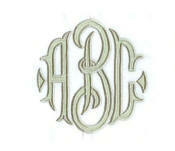 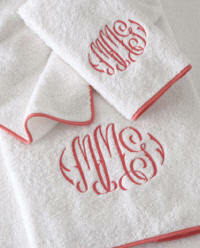 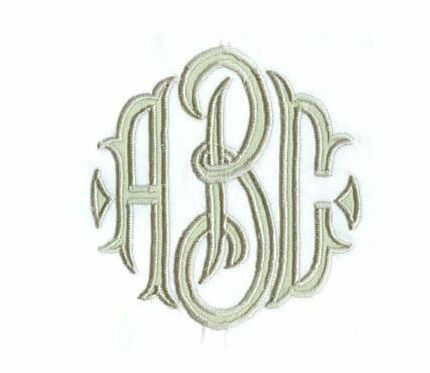 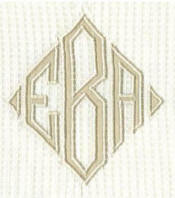 Shown : 2-line embroidered bath towels with Adele Sateen Appliqué Monogram. 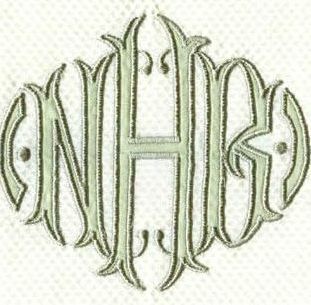 on plain towels (no piped border). 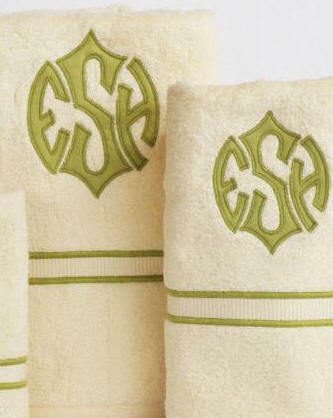 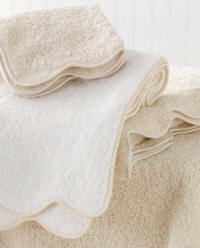 Finest Egyptian Cotton bath towels with the most luxurious Appliqué monograms available. 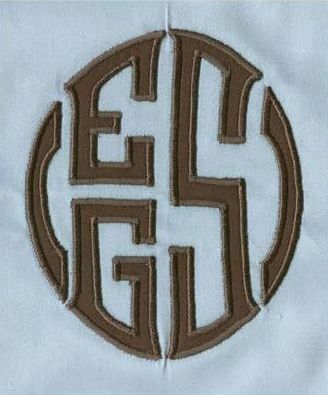 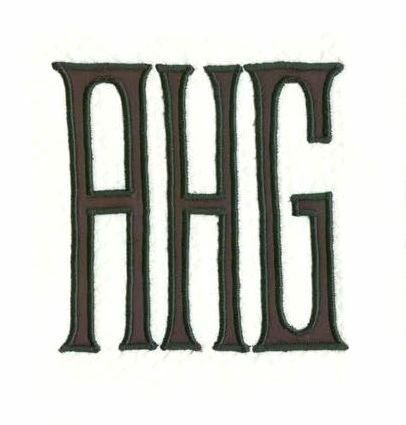 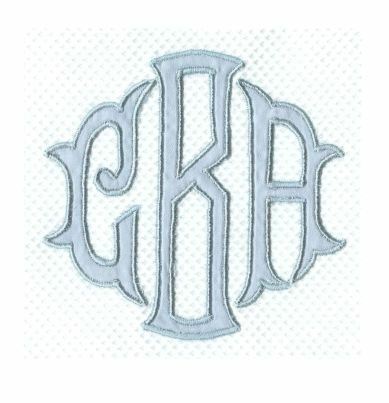 These appliqué designs are made of a very fine Egyptian Cotton sateen fabric giving the custom cut and sewn monogram a fine lustrous appearance as compared to the poplin appliqué monogram. 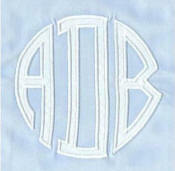 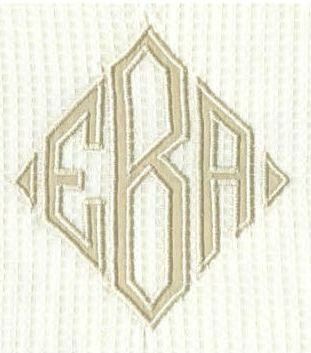 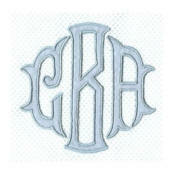 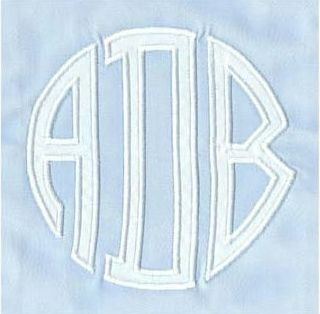 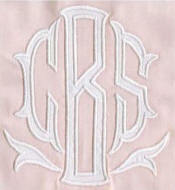 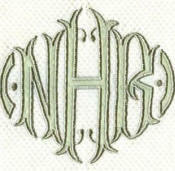 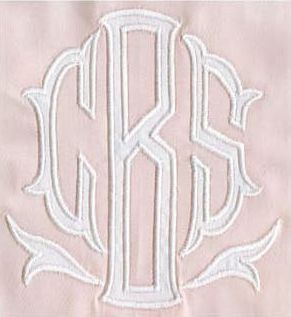 Prices listed below includes the Appliqué Monogram. 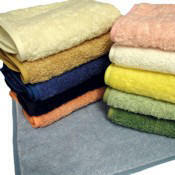 Also available on select bed linens.